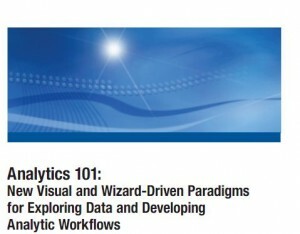 Read this report on Data Analytics courtesy of Computerworld.com. Insights from a webinar in the SAS Applying Business Analytics series. Originally broadcast in November 2010. Click on the cover to start the download.